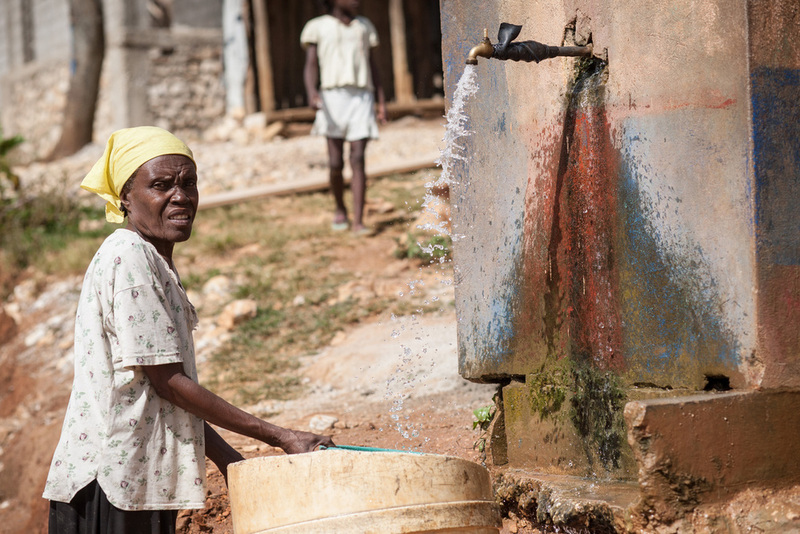 Of the many needs in Haiti, water is one of the most vital. Worldwide, clean water is what sustains a healthy, vibrant life. Bethanie Missions understands that to expand the gospel, and to see Haiti prosper and develop, water is a essential tool and necessity to the people here. When resources are provided to the ministry of Bethanie Missions, new wells are drilled providing life-sustaining water to a needy community.